Motorola might not sell as many devices as Samsung and LG do, but this company is doing a great job manufacturing their ‘Moto’ devices. The Moto E, Moto G and Moto X handset are currently in their second generation and they’re really compelling offerings by the company. 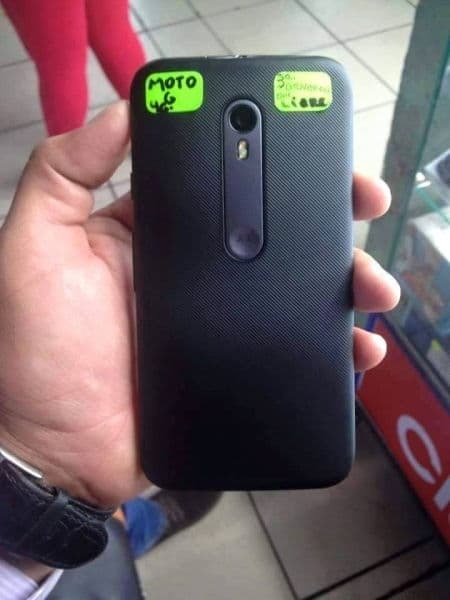 The Moto E and Moto G are extremely capable and affordable entry-level handsets, while Moto X is actually Motorola’s flagship, which is due to an upgrade soon, as is the Moto G. Speaking of which, we’ve seen quite a few leaks regarding both the Moto X and Moto G recently, but the latter is definitely the more leaked of the two. That being said, another leak surfaced today, let’s take a look at what’s new, shall we. 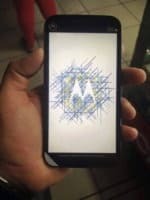 Two Motorola-branded devices leaked today, the Moto G and the unknown device, quite possibly the new Motorola Droid. 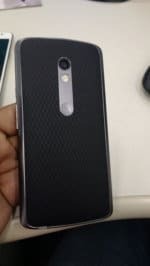 If you take a look at the first four images in the gallery down below, you’ll notice what seems to be the new Moto G smartphone, and the fifth image shows the possible Motorola Droid. 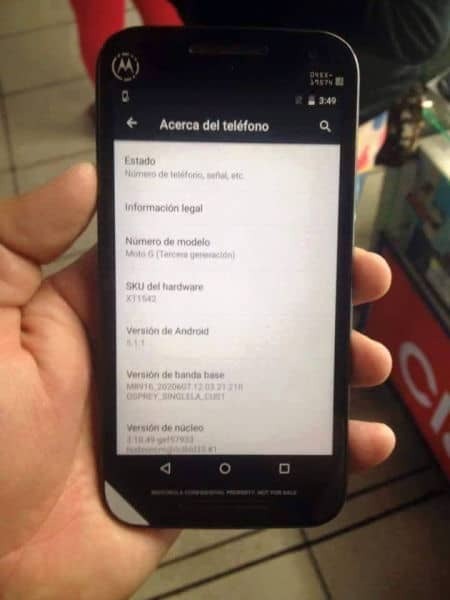 According to the source, the Moto G will be fueled by the Snapdragon 410 64-bit quad-core SoC, and will also pack in 2GB of RAM and Android 5.1.1 Lollipop. The software version can be seen in one of the images down below, and you also get a rather good look at the design of this thing as well. 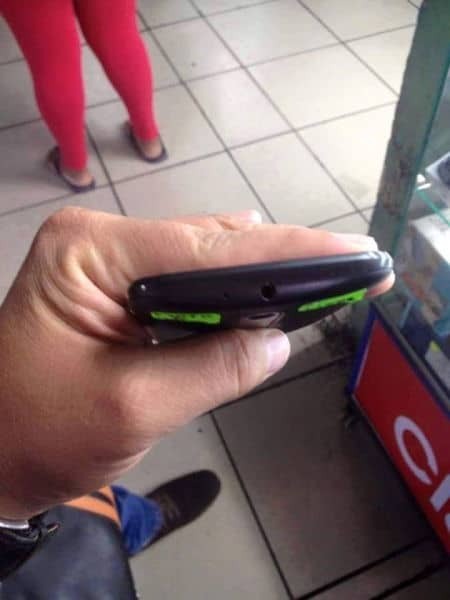 The back cover of this device seems to have some sort of a pattern on it, which will presumably make it more grippy in the end. The presumably metallic plate is here once again, we’ve seen it in a number of leaked images thus far. This metallic plate houses the camera, dual-LED, dual tone flash and the Motorola logo down below. 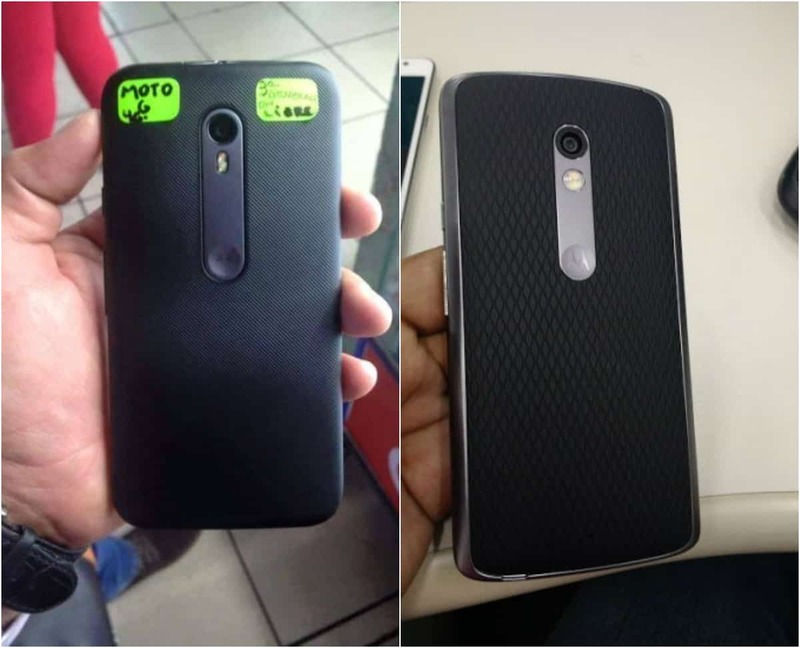 The fifth picture down below shows the mysterious new handset which also has the metallic plate on the back. The dual-LED, dual tone flash is also present here, but it’s circular on this handset. 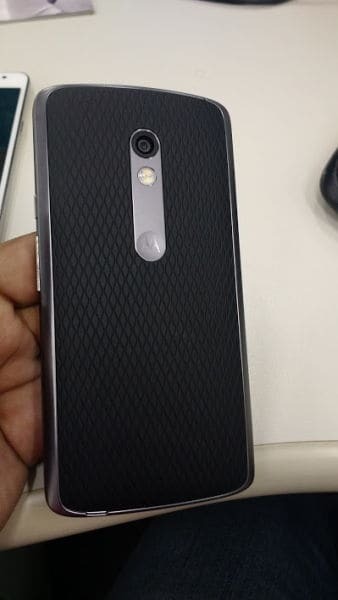 The frame of this device seems to be made out of metal, and its back cover also sports a rather interesting pattern, though it’s significantly different than the one on the Moto G. This is quite probably the new Motorola Droid, though it is also possible that we’re looking at the recently leaked Moto X Sport. Either way, stay tuned, we’ll let you know if anything else pops up. The post Moto G (2015) And A Mysterious Motorola Device Surface appeared first on AndroidHeadlines.com |.